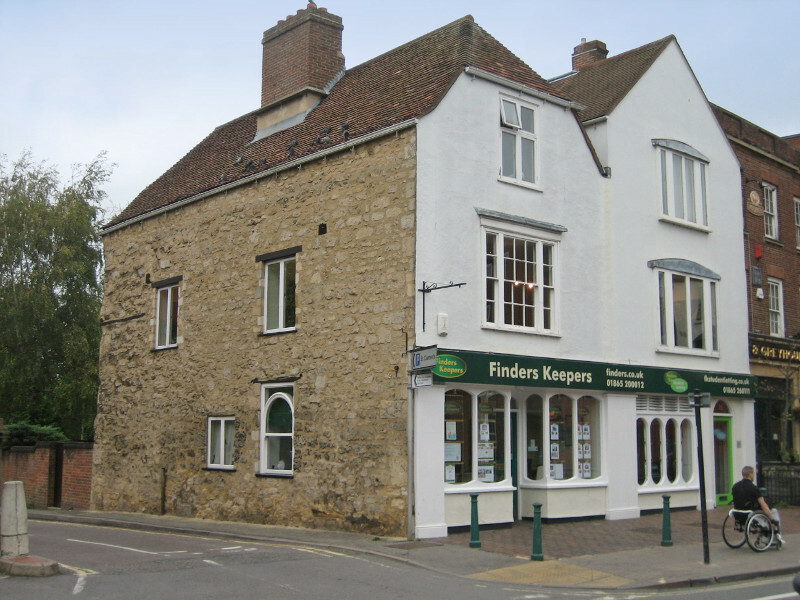 The Oxfordshire Buildings Trust, which was set up in 1981, has restored or helped restore a number of historic buildings. It also offers grant aid and advice, and campaigns on heritage and conservation issues. 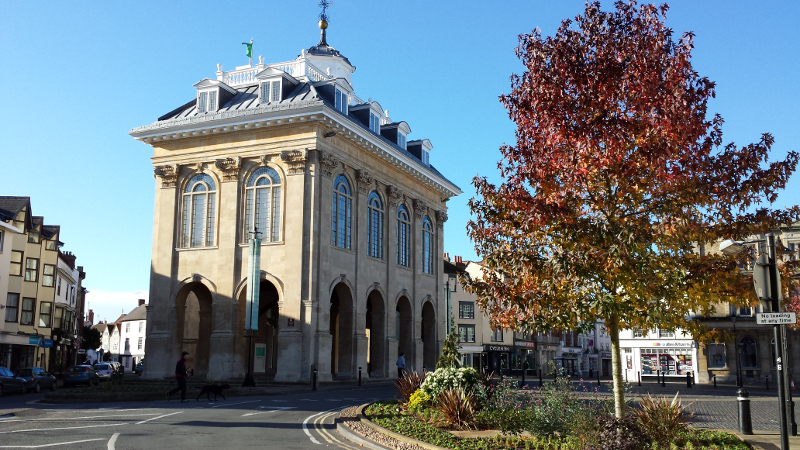 The restoration of the frontage property to St Clement's Street car park in Oxford is an early example of its work. 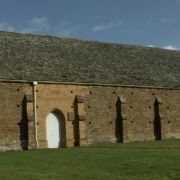 Swalcliffe Barn, 6 miles west of Banbury, was acquired by the Trust in 1990 . 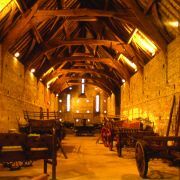 It is one of the finest medieval barns in the country and was constructed by New College in the early fifteenth century. 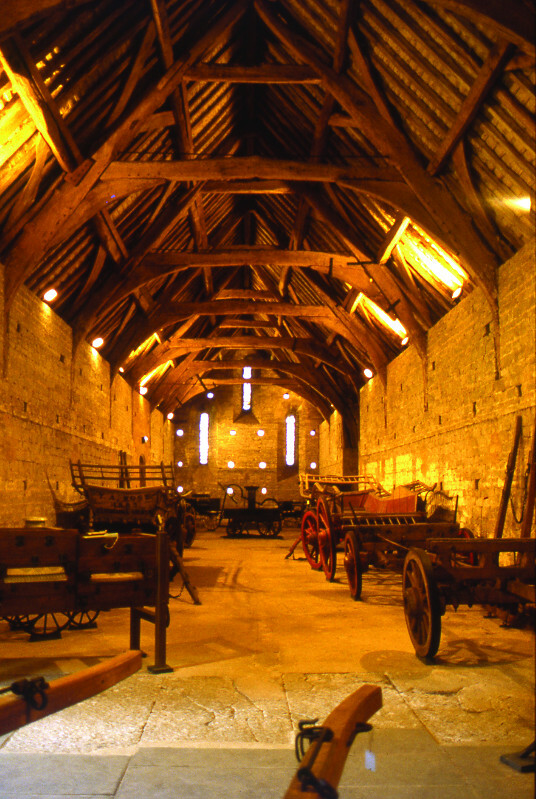 The County Museum Service uses the barn to display agricultural and trade vehicles from Oxfordshire. The Friends of Swalcliffe Barn also have an exhibition of Swalcliffe history and open the barn to the public between Easter and October. See Swalcliffe Barn on the County Council's website for details. Ascott Park near Stadhampton has been a major focus of activity. 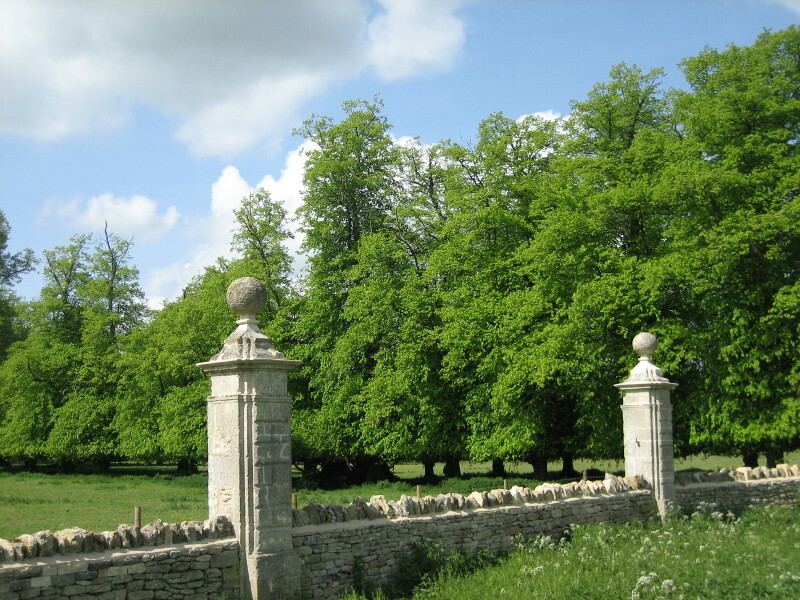 It is an attractive area of parkland that once formed the centre of a great estate run by the Dormer family. 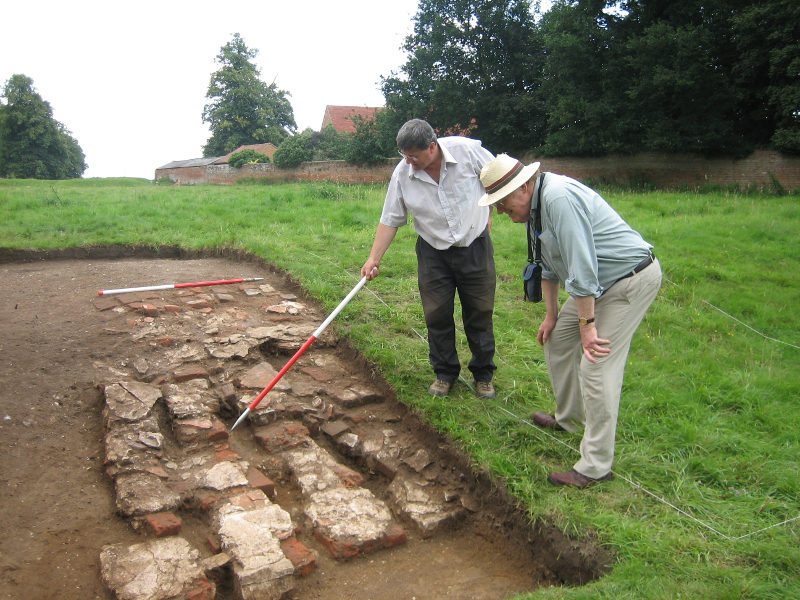 The Trust have researched the history and carried out an excavation to locate the long lost house and gardens associated with the Dormers. Anyone looking for a good short walk can follow the historical trail set up by the Trust and and ponder the many mysteries this fascinating stretch of countryside has to offer. See the Ascott Park Historical Trail on the County Council's website for details. We worked with the Friends of Nuffield Place to help save the home of Lord Nuffield, the founder of Morris Motor Cars and one of the greatest benefactors this country has ever seen. His house near Nettlebed, complete with his personal possessions, formed a generous gift by Nuffield College to the National Trust. 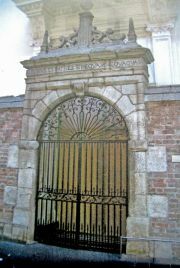 The Bodleian Library in Oxford has taken up a proposal by the Trust to move an Elizabethan gateway from the Victoria and Albert Museum store to the new public entrance hall in the remodelled New Bodleian Library, now called the Weston Library. 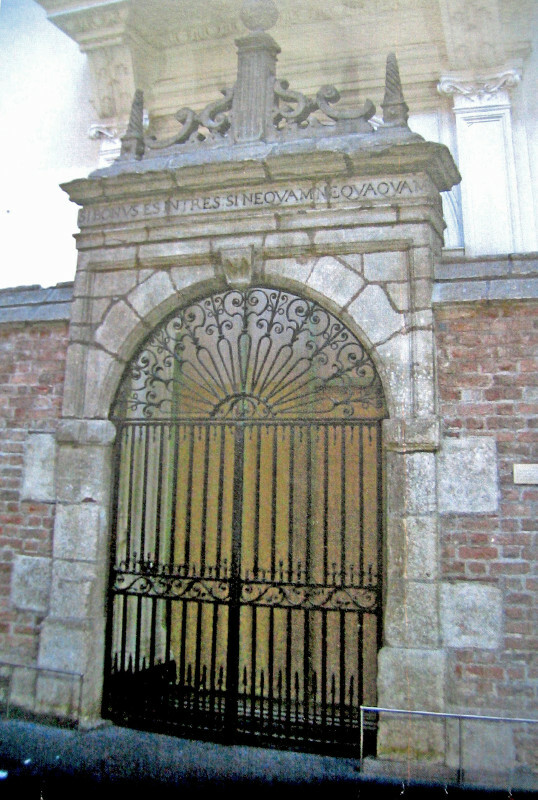 This gateway once formed the entrance to the old Dormer manor house at Ascott Park. The Trust has also secured the statutory protection of extension areas to Ardley Quarry where some of the finest dinosaur trackways in Europe had been discovered. 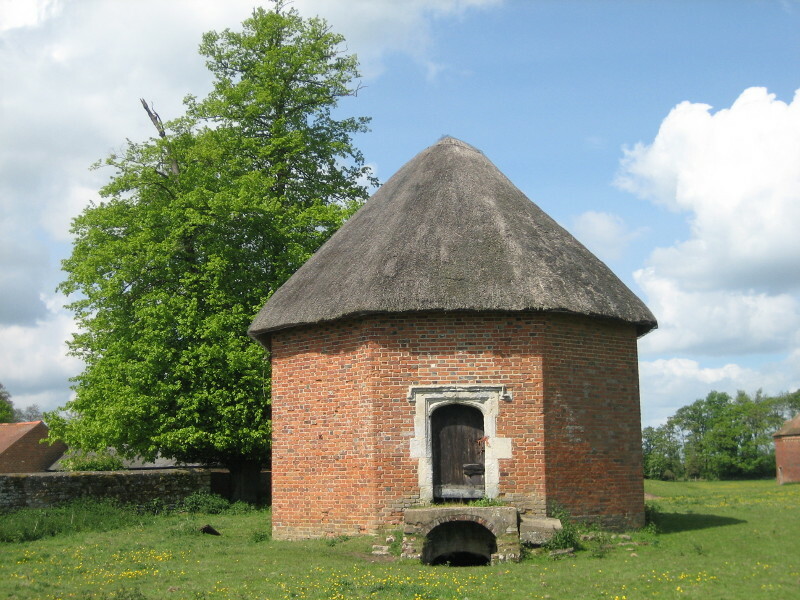 The Trust has made numerous grants to aid conservation work in Oxfordshire. 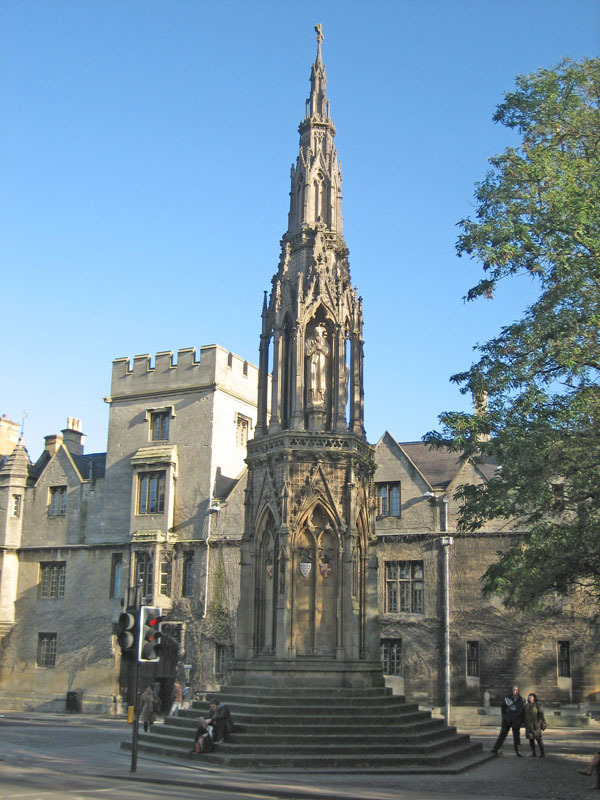 These include Nuffield Place, the windmills at Wheatley and Great Haseley, the Martyrs Memorial in Oxford, Abingdon County Hall and Dorchester Abbey. Those eligible for grants will normally be non-profit making organisations with heritage projects which provide a public benefit. Applicants for grant should refer to the contact page. Applications are considered by a Board of Trustees that meets three or four times a year. 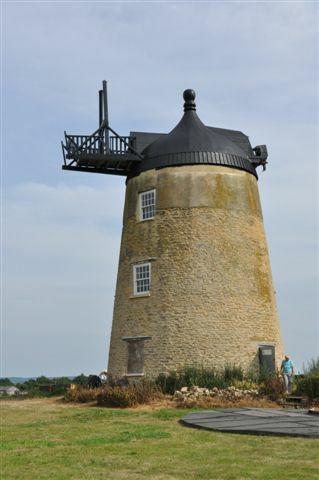 The Board includes local authority representatives and professionals with an interest in conservation and the historic environment.